Is Detroit plumbing issues costing you money on a daily basis? We can solve that for you! 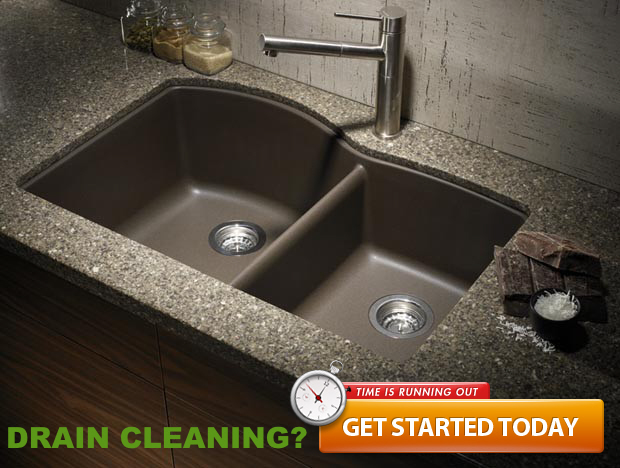 Call 248-564-3299 to get the very best plumbing service in Detroit.